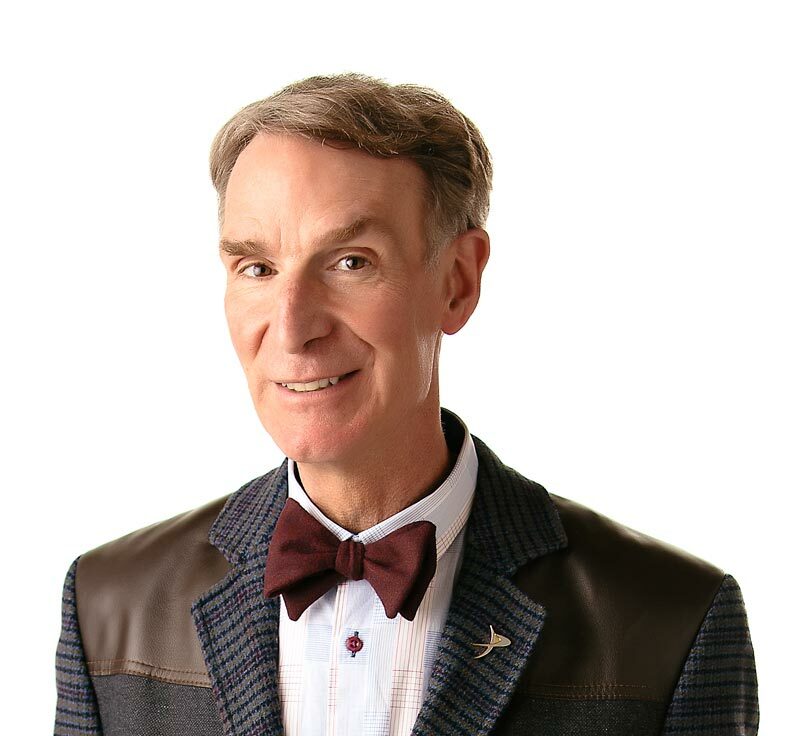 Bill Nye’s a regular gene machine in the “Genes” episode. The color of your eyes, the shape of your nose, and the straightness (or curliness) of your hair depend on your genes. Not jeans the pants, but genes, the long strands of chemicals in your cells. Genes are like a blueprint for your body, and your cells follow the blueprint to build you. All living things have genes in their cells. You get your genes from your parents – half from your mom and half from your dad. Your parents got their genes from their parents, your grandparents. Living things pass down their genes from generation to generation. Genes from a mother’s egg cell mix with genes from a father’s sperm cell to make a complete set of plans for a baby. Baby humans, baby dogs, and baby plants all grow up to look like their parents because of genes. Don’t “cell” yourself short – watch the “Genes” episode. Genes determine the shapes, sizes, and behavior of things. Genes are long strings of chemicals that are inside every part of every living thing. Living things pass their genes on to their offspring. Genes stick together to make long strands of a chemical called DNA, which stands for deoxyribonucleic acid? Gregor Mendel, a monk who studied genes in pea plants, is considered the founder of genetics, the science of genes? Humans have about 80,000 genes in their DNA? “Amazing Schemes Within Your Genes” by Fran Balkwill. Published by Carolrhoda Books, 1993. “Miracles of Genetics” by Walter Oleksy. Published by Children’s Press, 1986.